SKU: CVC-CVC-TEL-LADDER. 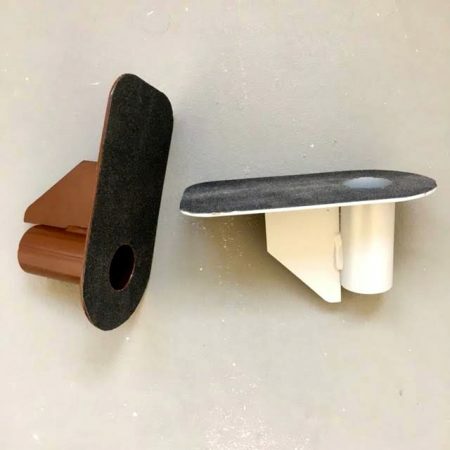 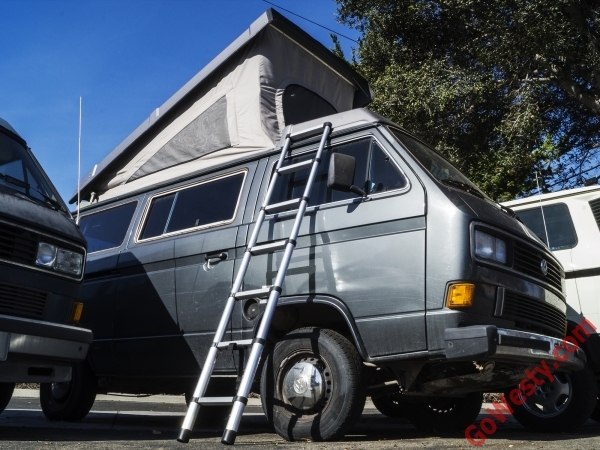 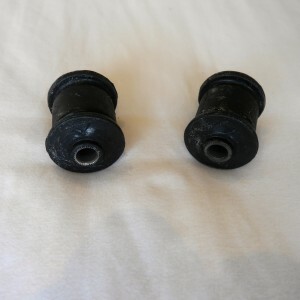 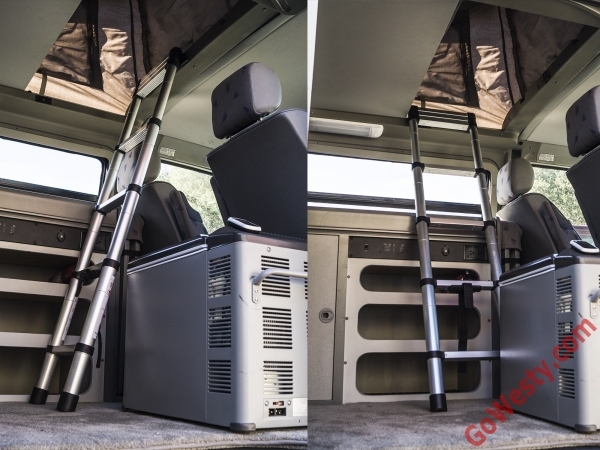 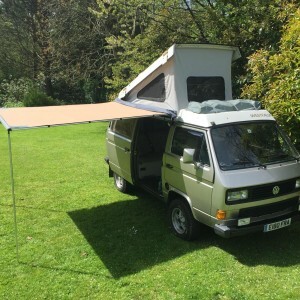 Categories: Camping furniture, Camping Miscellaneous, Interior Parts & Accessories, Latest Products, Storage Solutions, VW LT Parts, VW T25 Aluminium Expedition Roof Racks & Accessories, VW T4 Parts, VW T5 & T6 Parts, Westfalia Interior Parts. 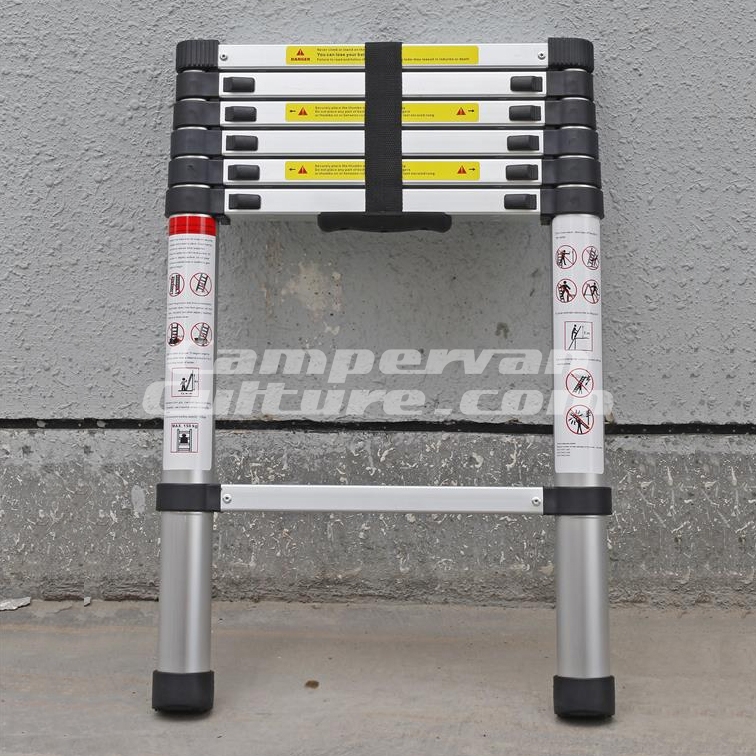 2 metre telescopic ladder perfect for accessing bunks, pop top beds and roof racks.